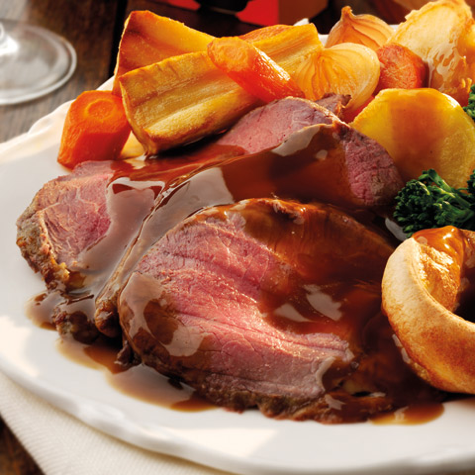 This Easter delight the whole family with a Colman’s Roast Dinner that says it all. Easter time is the perfect occasion to bring the family together over a delicious roast dinner. To help out, we’ve jotted down our favourite Colman’s roast recipes below so you can make a wholesome and flavoursome meal that says it all. Preheat the oven to 200°C, 190°C fan oven, Gas mark 7.